Baltimore's allies relive their own troubled pasts while they bury their fallen friends. Can they uncover the origins of the Blood-Red Witch before she awakens the Red King - the devil behind all the world's evil? 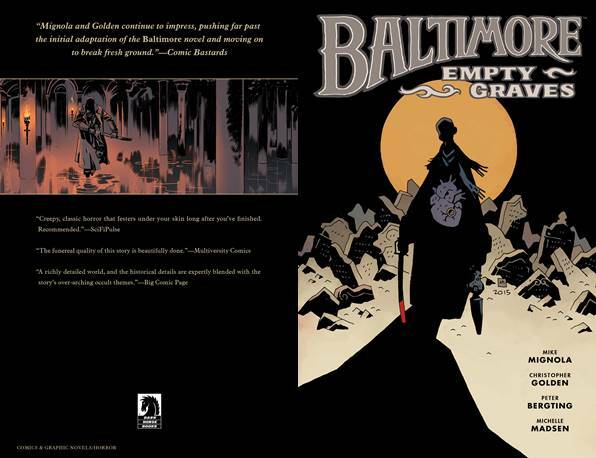 Collects Baltimore: Empty Graves #1 - #5.